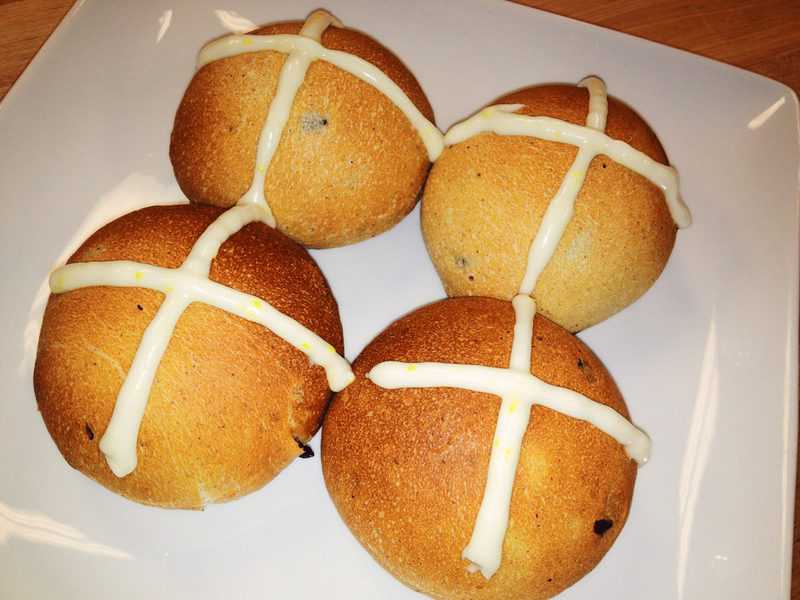 With the Easter season upon us, it’s time for the return of a Dakota Harvest spring tradition: The hot cross bun. It’s a rich dough, lightly sweet, and flavored with spices and dried fruit. But where did hot cross buns come from?